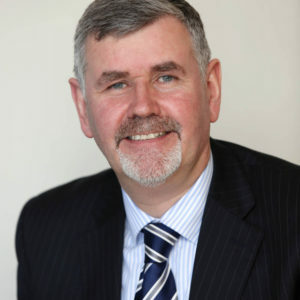 Dr Pat Ivory is Ibec Director of EU and International Affairs and has represented business at European and global level for more than 20 years. Prior to joining Ibec Pat worked as a corporate planner and economist in the private and public sectors. Pat is Vice-Chair of the BIAC trade committee that provides the business perspective to the OECD on trade issues, including digital and cross border data flows. Pat is also an active contributor to the Executive and International Relations Committees of BusinessEurope. He has been a lead business representative in engagement with government officials and trade negotiators, particularly on EU-US trade and investment relations. Pat holds BA and MLitt degrees in Economics from Trinity College Dublin and a PhD in industrial organisation and social capital from Dublin City University.